Proteins are polymers of bifunctional alpha-amino acids each containing a different R group at the alpha carbon. Encoded by the DNA genome, proteins are involved in all cellular activities including recognition, catalysis, movement, and signalling. 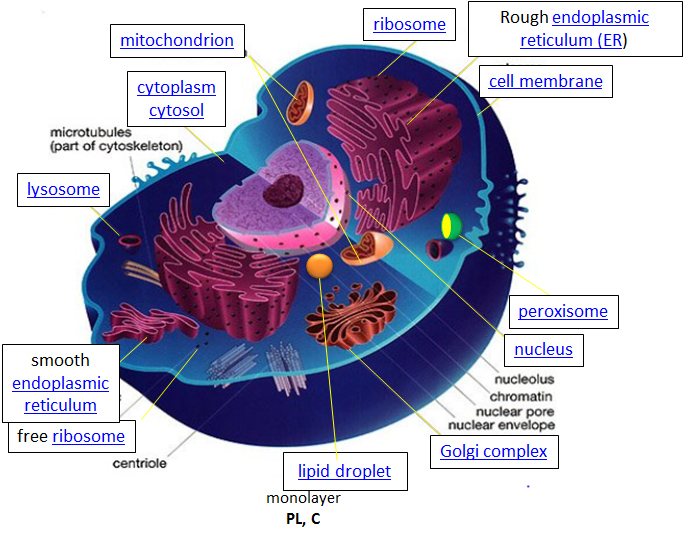 The following site will show you the "life" history of proteins in cells.